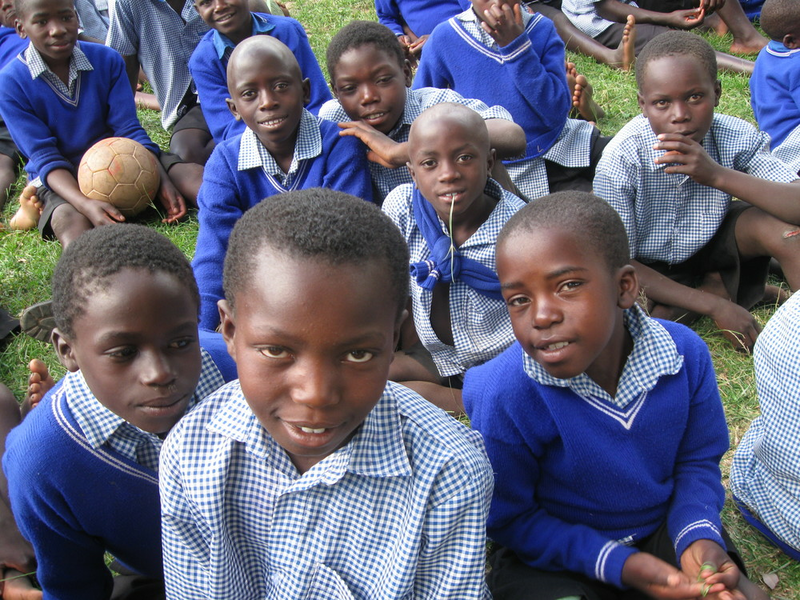 To give hope to and empower orphans and poor children of Uganda by providing educational opportunities with the cooperation of their parents, guardians and donors. We have 125 school children in different schools and at different levels of education. There are 63 students in primary level education, and 62 students in high school and certificate college. We provide: tuition, uniforms, notebooks, pens, pencils, soap, and boarding. 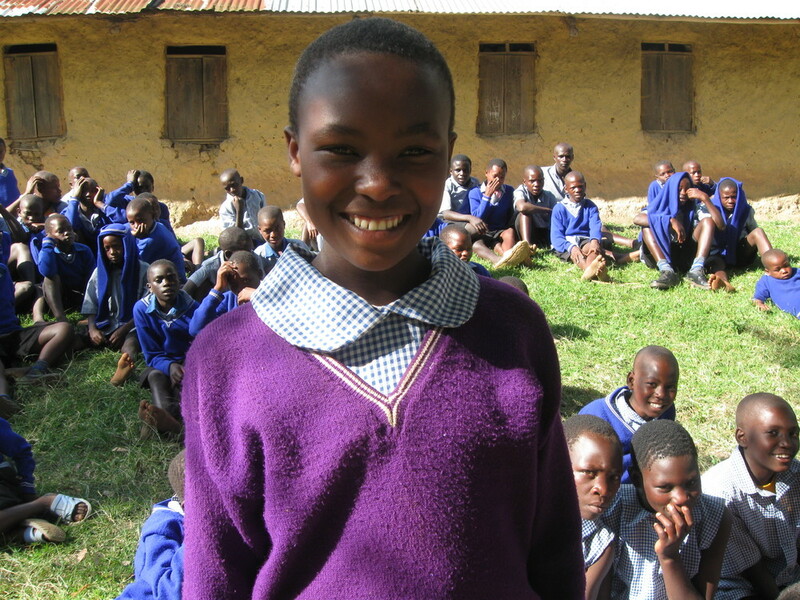 Over the last ten years AfriCAN Educate has assisted more than 280 children to achieve different levels of education. It has produced a Bachelor of Education graduate, Bachelor of Adult Education, Bachelor of Science Computer Engineering, three nurses, tailors and knitters, two carpenters, and two handcraft graduates. We have two college students in the following programs: structural engineering and Bachelor of Science Business Statistics.